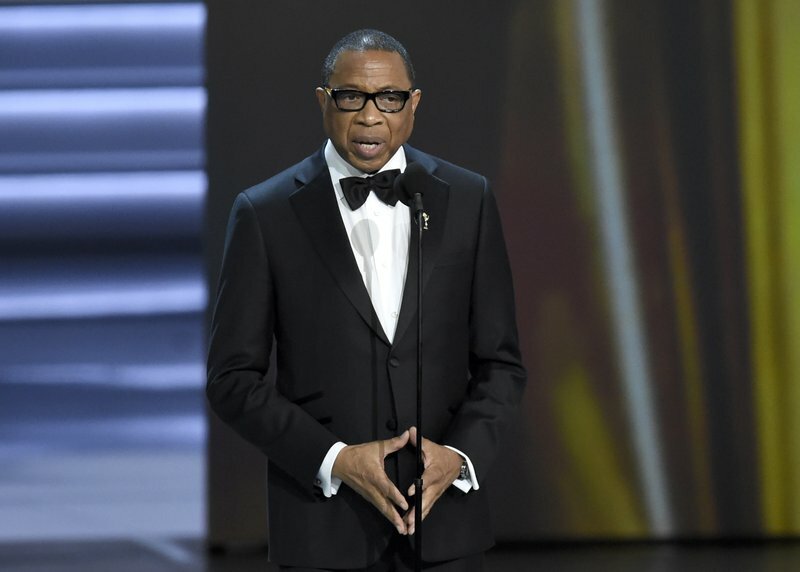 LOS ANGELES (AP) — The TV academy’s first African-American chairman is stepping down after two years. Hayma Washington told Variety he decided against seeking a second two-year term so he could focus on his work as a producer and promote diversity. Washington also has served as chief executive officer of the academy, which administers the Emmy Awards. An academy spokesman said Tuesday that Washington’s replacement will be chosen at upcoming elections for new officers and governors. Washington was elected in November 2016. He succeeded Bruce Rosenblum, who held the post for five years. Under Washington, the academy reached a new eight-year contract with the four major networks that air the Emmys in rotation. Viewership hit a record low with last month’s ceremony.